The Geekdom Fund, a venture capital firm seeding tech companies, announced it has raised $20 million to invest. That's more than five times what they raised in 2014 for their first fund. Geekdom Fund Managing Director Michael Girdley says it's the largest seed fund ever raised for technology in South Texas. With more than 60 investors, he thinks it is a reflection of the growing tech scene in San Antonio and surrounding cities. "I think people, when we talk to them about being a part of this journey with us, they're excited about what's going on on Houston Street. They're excited about what's happening in Austin. Houston is starting to come on line with real tech growth," Girdley says. The Fund has already invested in several companies with local connections. Dauber is a construction trucking fleet company, and RealCo is a San Antonio-based technology accelerator program. The fund isn't limited to just Texas though and is interested in promising companies all over the country, Girdley says. 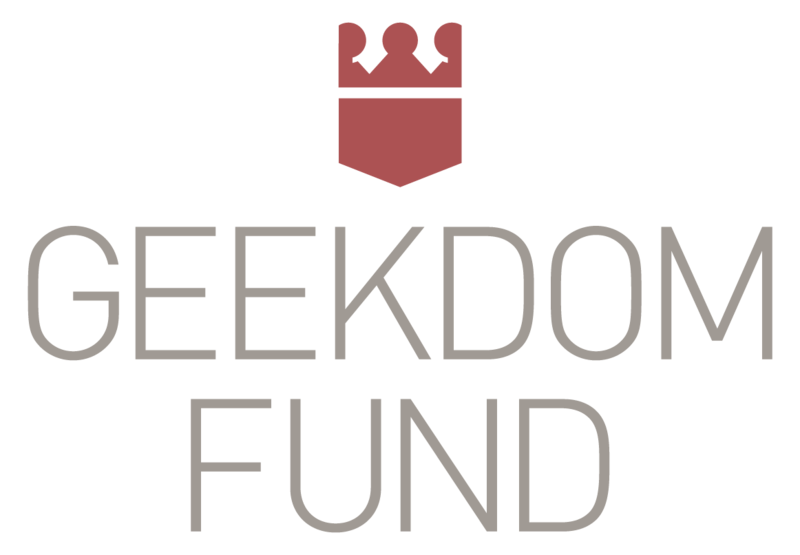 Geekdom Fund provides support before traditional investors and VC firms. While nationally only one in 10 startups is a success, Girdley says many of their investments continue to raise money and three have had successful exits.